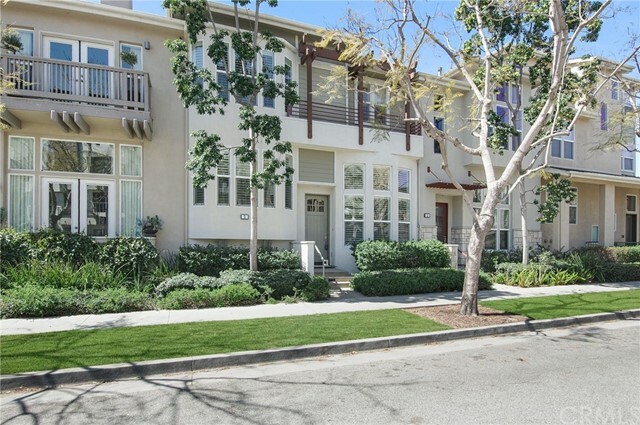 Desirable Playa Vista, Tapestry II Community, Townhouse. 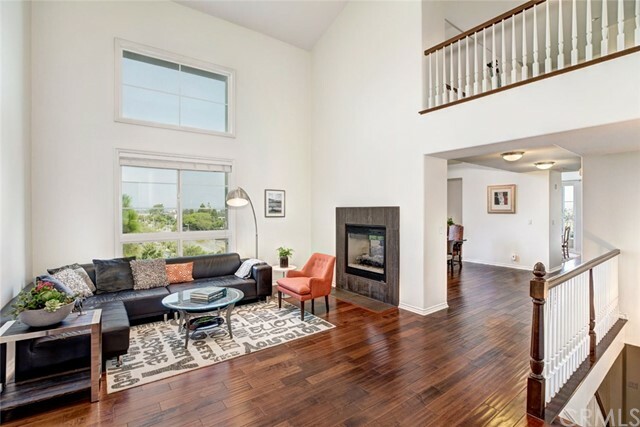 Beautifully maintained 3 bedrooms, 2 1/2 baths. hardwood Walnut floors. Granite counter tops... Listing courtesy of Palm Realty Boutique, Inc.